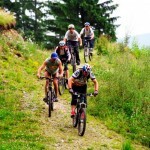 If you search for physical exertion and love an active tourism – Western Rhodopes are your place for holiday and rest! 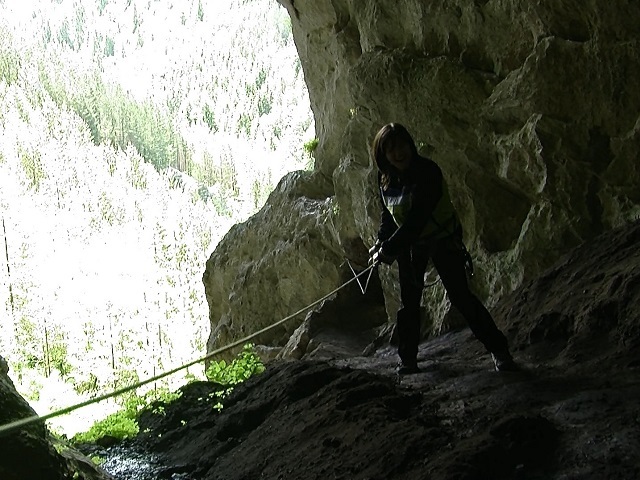 Experience your adventure in the land of Orpheus – feel the liberty of the mountain!!! 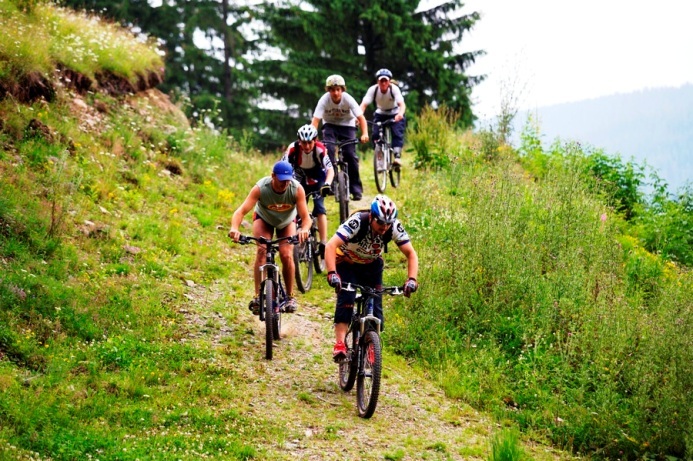 Rock climbing, penetration into caves, horseback riding, mountain biking, trekking, off-road – the region offers excellent opportunities for active sports and accommodation for every taste and every pocket. Western Rhodopes region is full of breathtaking sceneries, sharp cliffs, gorges and wild rivers, ancient forests, lush meadows and crystal clear mountain air! The terrain provides an excellent opportunity for adventure tourism – according to your training and your ability for physical exertion. For avid cyclists there are many trails and paths suitable for cycling, including the European cycling route Iron Curtain Trail, which passes through the territory of Western Rhodope region and more specifically, the route passes through the town of Dospat and the villages of Zmeitsa, Borino and Beden, then continues to the village of Shiroka Laka. Western Rhodopes region is suitable for vacation of families with children – numerous hiking trails provide opportunities for movement and sport. 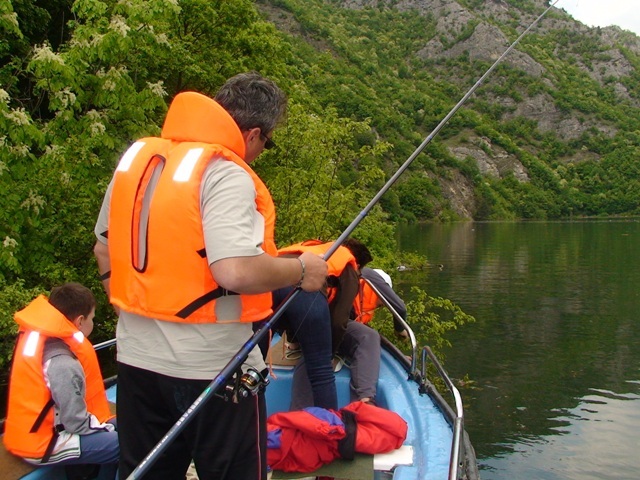 At the biggest dams in the region – Dospat and Tsankov Kamak you can go on a boat trip, to fish or just enjoy the sunset. Near the dam of Dospat you can camp in tents and experience exciting adventures. 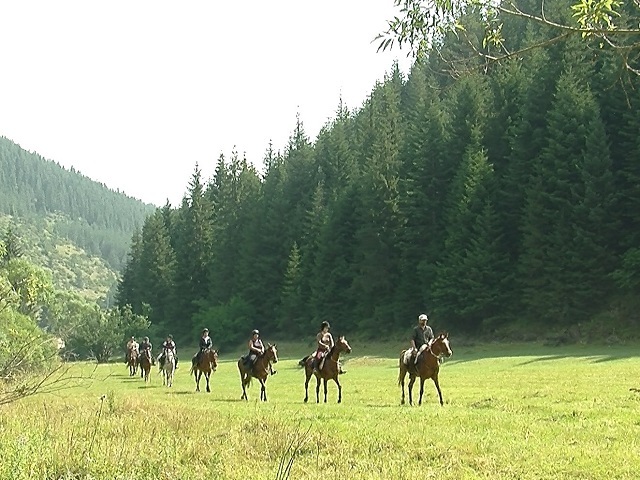 If you are staying in Devin and Trigrad you can give yourself vacation on horseback – highly trained instructors from the local horse bases will make your holiday unforgettable. fond of such strong emotions – you can visit the illuminated and enriched caves Devil’s Throat and Yagodinska. 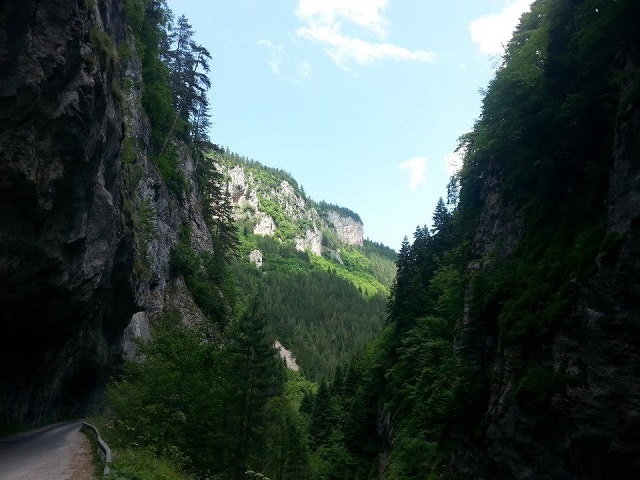 In Devin you can walk along the picturesque eco-trail Struilitsa-Kale-Lakata, to visit the beautiful Samodivsko Praskalo Waterfall or just walk and inhale the fresh mountain air. Do not miss the unique ramp Eagle Eye over Buynovo Gorge and Wolf Stone, which reveal amazing panoramic view over the Rhodopes! After a day, filled with adventures and excitements, the evening in the company of the hospitable hosts over a table of delicious homemade food will grant you coziness and warmth that are heartwarming and will be long remembered.